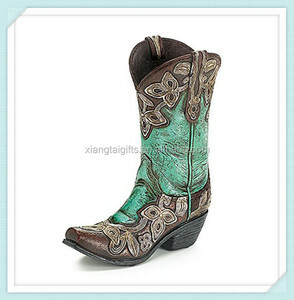 7, reasonable price, excellent quality and attentive service is our eternal principle. 8, We not only offer just excellent products but also service and market solutions. 1. Free samples9 Yes, most of them are free, but you should paid the freight of the sample. 8, We not only offer just excellent products but also service and market solutions. New catalogue refreshed every year will be mailed or emailed to clients. 3) We will make it better if you can show us the pictures or design sketch. 5 YRS Xian Yubo New Materials Technology Co., Ltd. Flower Stand Bamboo Planter Pot Stand Adjustable Width 8" up to 12"
8 YRS Taizhou Kedi Plastic Co., Ltd.
We not only give emphasis on the quality of our products, but also devote our best effort to design stylish patterns that can meet the market's trend. 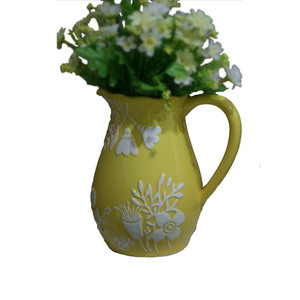 we are proud of our work and in the wide varity of ceramic and porcelain products that we offer we are experienced in serving the us market. please be aware that our production lead times depend on specific items and item quantities. 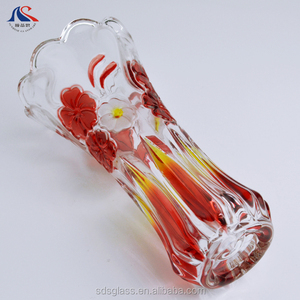 CONTACT US &gt; Hot sale Hot Sale We can complete all the manufacturing process ourselves. Our technical team growed rapidly during the incessancy carry on the product development. 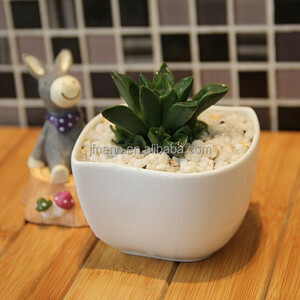 We accepted the small orders and OEM orders of the fireplace product. 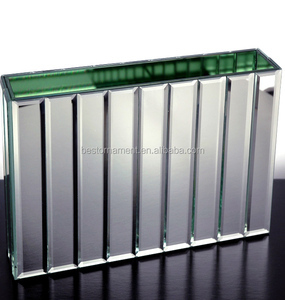 1 YRS Fujian Yintai Forestry Development Co., Ltd.
2 YRS Zibo Wealthsources Light Industrial Products Co., Ltd.
2 YRS Xiamen Xiexinlong Trading Co., Ltd.
Design It can be customized according to your design. Range of statues Animal figure sculpture, religious sculpture, Buddha Statue, Stone relief, Stone Bust, Lion Status, Stone Elephant Status and Stone Animal carvings. Stone Fountain Ball, Stone Flower Pot, Lantern Series Sculpture, Stone Sink, Carved Table and Chair, Stone Carving, Marble Carving and etc. 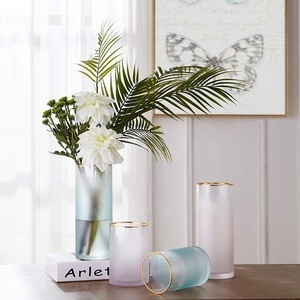 5 YRS Fuzhou Yaoyi Arts And Crafts Co., Ltd.
1 YRS Suzhou Industrial Park Lorison Trading Co., Ltd.
1 YRS Guangzhou Shang Qi Ying Craftworks Co., Ltd.
Alibaba.com offers 253 8 inch vase products. About 37% of these are flower pots & planters, 21% are event & party supplies, and 7% are ceramic & porcelain vases. 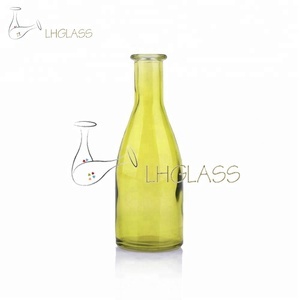 A wide variety of 8 inch vase options are available to you, such as free samples. 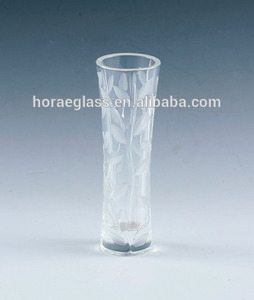 There are 253 8 inch vase suppliers, mainly located in Asia. 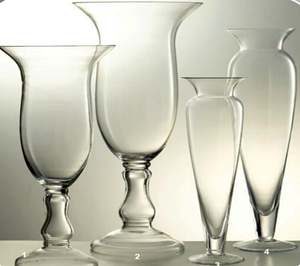 The top supplying country is China (Mainland), which supply 100% of 8 inch vase respectively. 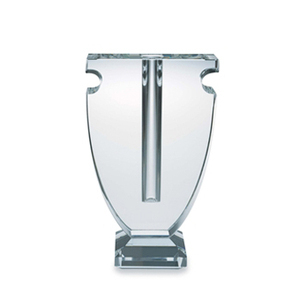  inch vase products are most popular in North America, Western Europe, and Domestic Market. You can ensure product safety by selecting from certified suppliers, including 39 with ISO9001, 24 with Other, and 22 with BSCI certification.